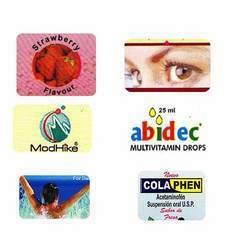 We are manufacturing, supplying and exporting company of a wide range of stickers, name plates, graphics, labels and several other products. We provides stickers for Medical industries depending upon the application and requirements of customer. 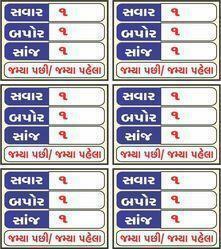 We are specialist in medicine sticker.